This month we were joined by Hugh Morris, Chief Executive of Glamorgan Cricket. 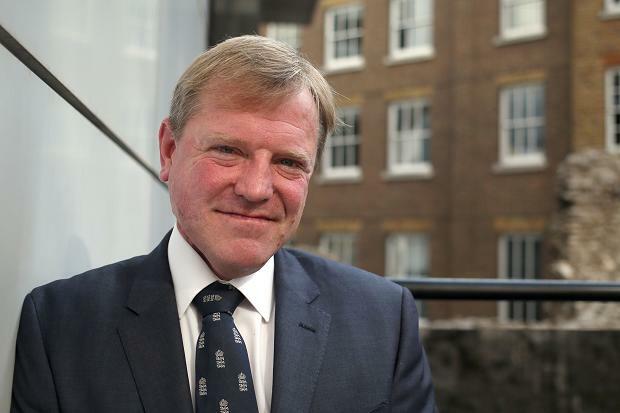 Hugh was appointed Chief Executive and Director of Cricket at Glamorgan in January 2014 after 7 years as Managing Director of the England and Wales Cricket Board (ECB). Hugh began by reflecting on some of the more challenging times he experienced whilst working for the ECB and the ‘lessons learnt’ during that time, in particular the profound effect on the team of the 2008 attacks at the Taj Mahal Hotel during the England team’s tour of India. He attributed the great improvement of the England team in 2009 to the fact that captain and coach Andy Flower and Andy Strauss joined the team, as well as to the change in strategy to select players who could be what he calls ‘cultural architects’; role models who personified the positive vision of the team. Looking to the future, Hugh described his excitement to be returning to Wales and to Glamorgan Cricket, having spent 17 years as a player for the club at the start of his career. Hugh shared with the Breakfast Club his vision for Glamorgan Cricket to ‘make Wales proud’ both on and off the pitch. He believes that there is a ‘fantastic opportunity’ for cricket to ‘put a stake in the ground’ and he has an ambition for cricket to become the national summer sport for Wales. Outlining his strategy for his new role at Glamorgan Cricket, Hugh identified the need to encourage young people to participate in cricket as a vital element towards nurturing the ‘next generation of Glamorgan stars’ and increasing the popularity of the sport. Hugh also recognises the importance of bringing more international matches to Wales to help raise the profile of cricket in Wales, and praised the SWALEC stadium as a fantastic facility for these matches. 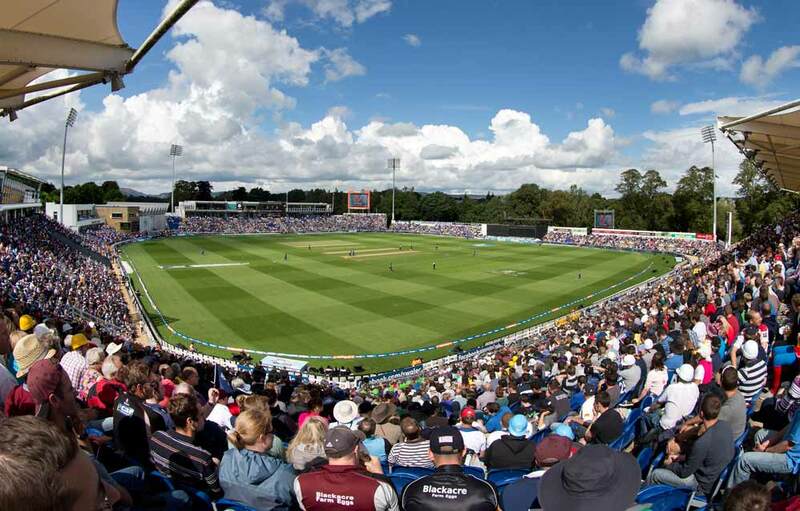 Following on from the success of the Cardiff stadium hosting a test match during the 2009 Ashes tour, Hugh is looking forward to repeating this success when the Ashes is held in the UK in 2015. The next Breakfast Club will be held on 25th April with guest speaker Steve Hughson, Chief Executive of the Royal Welsh Agricultural Society. For further information and booking details, please contact eira@petersenspr.com or phone 02920 549597.